Jackson emcee D.O.L.O. is fresh off his show at Morningbell Record last month at the New Jacks event. 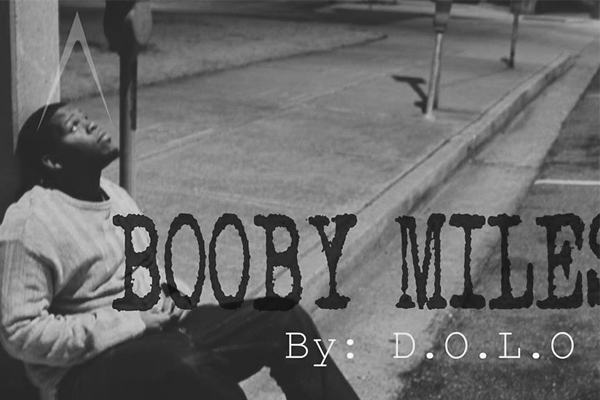 He’s been working on his next project called Booby Miles. “Keep It Forward” is all about D.O.L.O. moving forward, keeping it pushing as he looks to develop as an artist. Word has it he’s working with 5th Child and Jaxx City, so it’s obvious he’s moving in the right direction. We need more experienced people reaching out and helping to guide these younger artists. If you’re going to effectively develop a scene, you must work with the youth, they are the future.